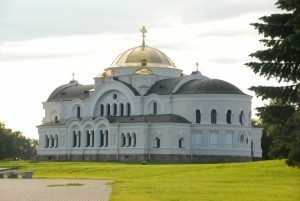 The St. Nicholas Garrison Cathedral in Brest was built in 1856-1879, although its foundation was laid as far back as 1851. The author of the project is the architect David Grim. 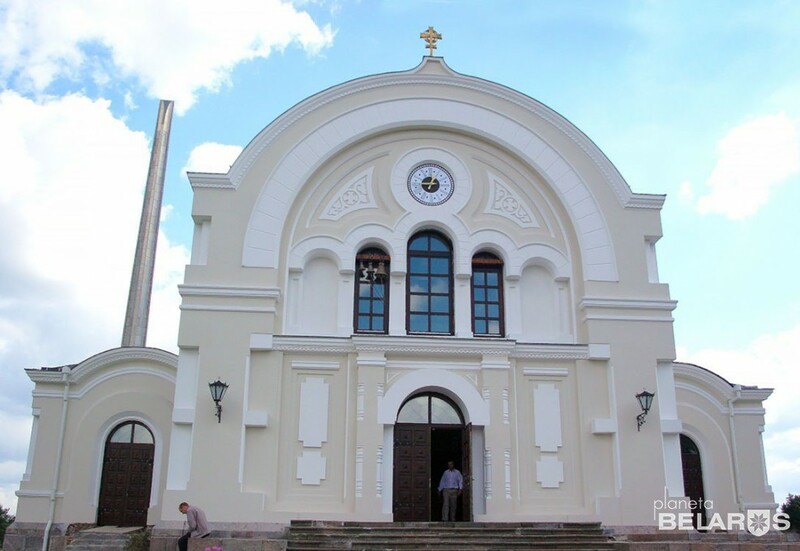 The church was built on the site where the Augustinian church once stood, one of the most ancient temples of Brest. 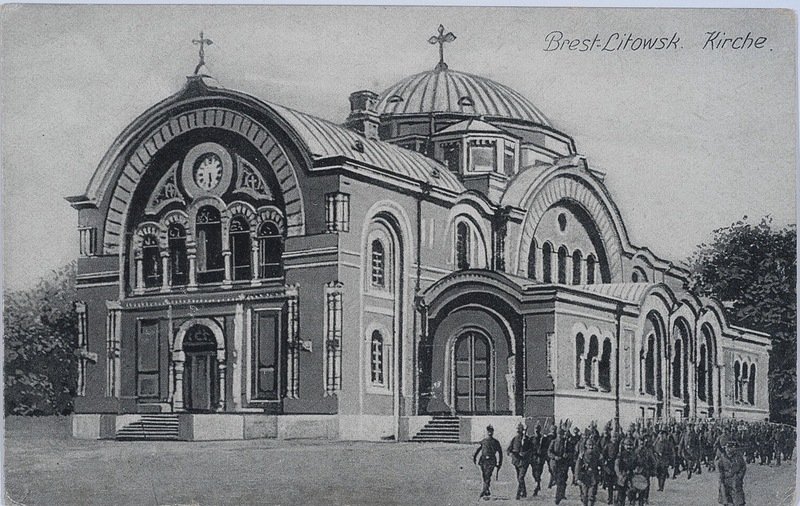 Funds for the construction of the cathedral were collected by officers of the Brest garrison and military clergy. As a result, an impressive amount of 30 thousand gold chervonets (money) was collected for those times. 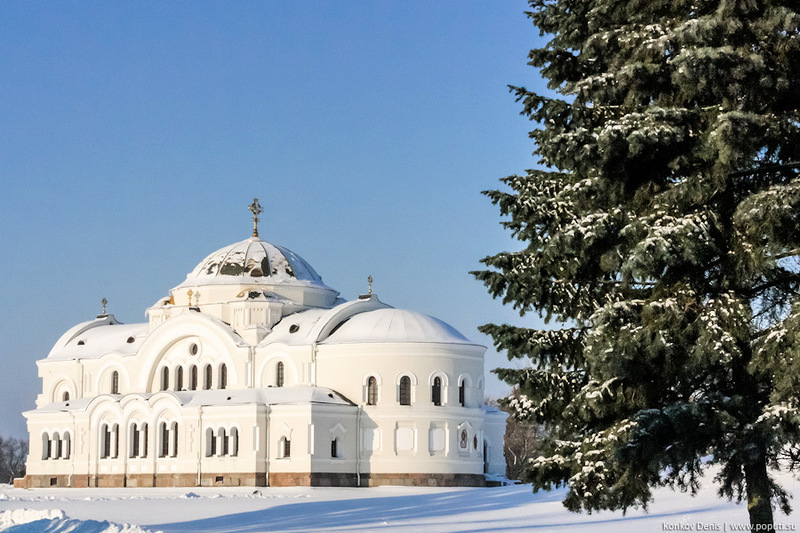 The cathedral was conceived as an architectural and compositional center of the Brest Fortress, so it was outwardly distinguished by its arid forms – after all, it had to perform a defensive function. There was also a rich interior decoration of the church – it was useless for the soldiers. The cathedral was built in Byzantine style. 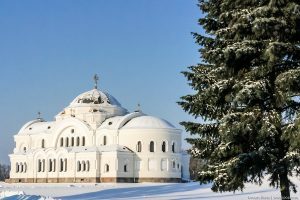 In 1906, the temple, more reminiscent of the ancient Christian basilica, was named the Nikolaevsky Garrison Cathedral and became the main military temple of the Western Frontier District. 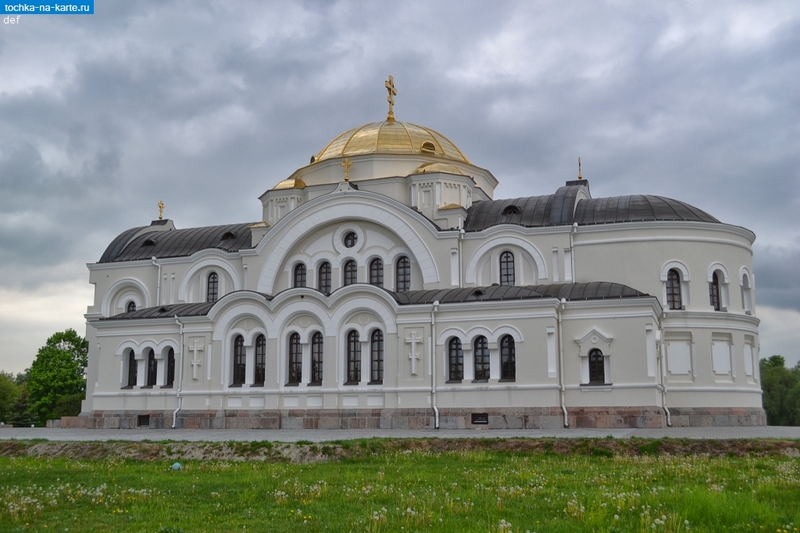 The cathedral was visited by all Russian emperors from Alexander the First to Nicholas II. 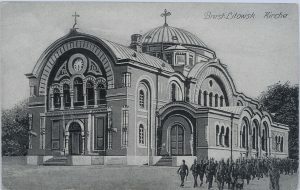 During the First World War the cathedral was damaged by shells, in 1915 bells were brought to Russia. After the war Brest became the territory of Poland. 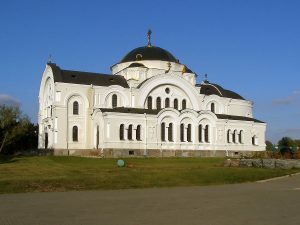 As a result, the St. Nicholas Garrison Cathedral in Brest in 1919 was consecrated as a garrison church of St. Casimir (in some sources – the Holy Trinity) and rebuilt according to the project of the architect Lisetskiy. 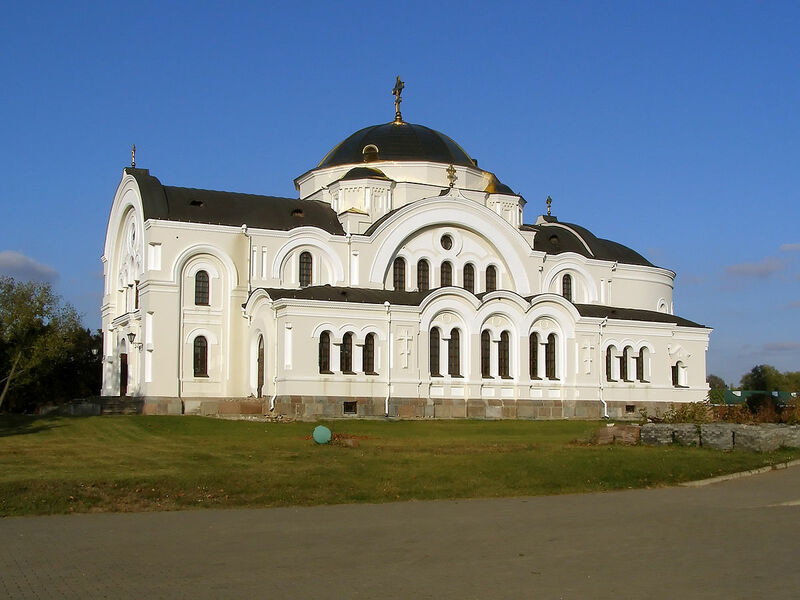 In 1928, thanks to the efforts of the local priest, the church was rebuilt again, as a result of which finally lost its Orthodox appearance and acquired the features of the once-settled church of the Augustinian. 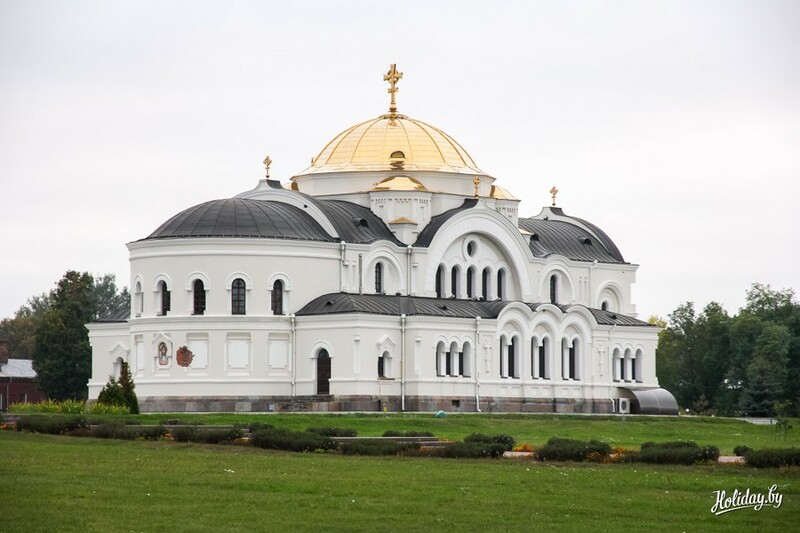 In 1939 Brest became part of the USSR and the cathedral began to be used as a garrison club. During the Second World War, the cathedral suffered considerably, but survived. In 1972, as part of the construction of the Brest Hero-Fortress memorial complex, the cathedral was mothballed. Only on June 22, 1991, for the first time in the post-war time, worship services were held in the church. 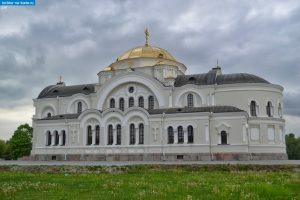 In 1994 the cathedral was returned to believers and its large-scale restoration began. At present, the restoration work is completed, but the restoration of the interior of the church is under way. 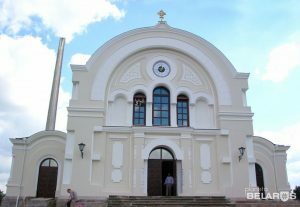 The St. Nicholas Garrison Cathedral in Brest received in 2004 as a gift from the government of Ukraine the bells that completed its external appearance. 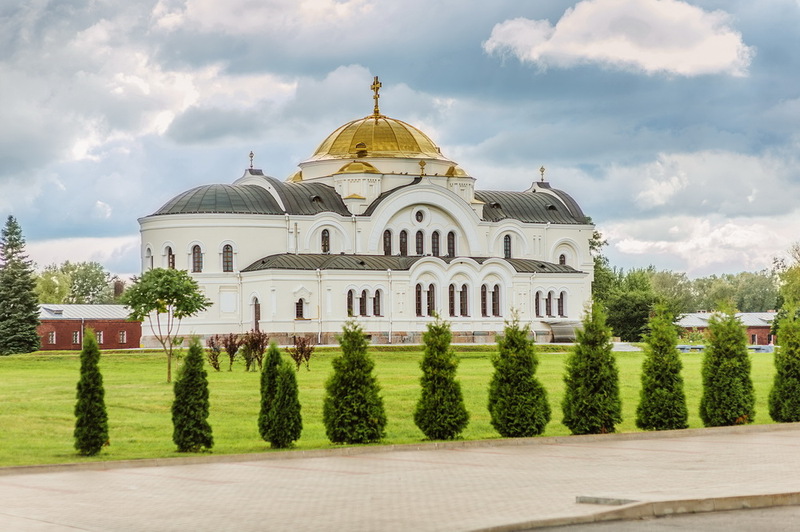 The St. Nicholas garrison cathedral, enveloped in the spirit of the Belarusian defensive architecture attracts groups of tourists, gives an opportunity to come into contact with the history of Belarus, and also to feel the true rest in Belarus.